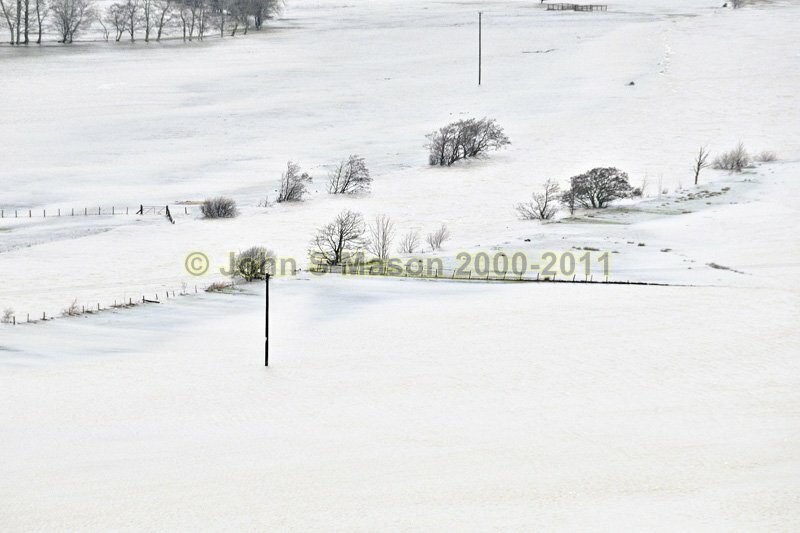 The Dyfi flood-plain below Machynlleth, doing what it says on the tin. Taken from Y Wylfa, January 2011. The course of the river can be made out - just. Product number 011173a. Email me to enquire about this image: click HERE.